Deccan Odyssey is an important luxury train that covers both northern and southern attractions of the country. Voted as one of the best luxury trains in the country, Deccan Odyssey attracts thousands of international tourists to visit India just to be a part of its journey. 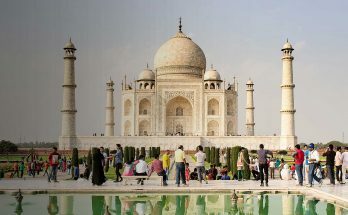 As of today, Deccan Odyssey offers six unique itineraries namely the Jewels of the Deccan, Maharashtra Splendor, Maharashtra Wild Trail, Indian Odyssey, Hidden Treasures of Gujarat and Indian Sojourn. 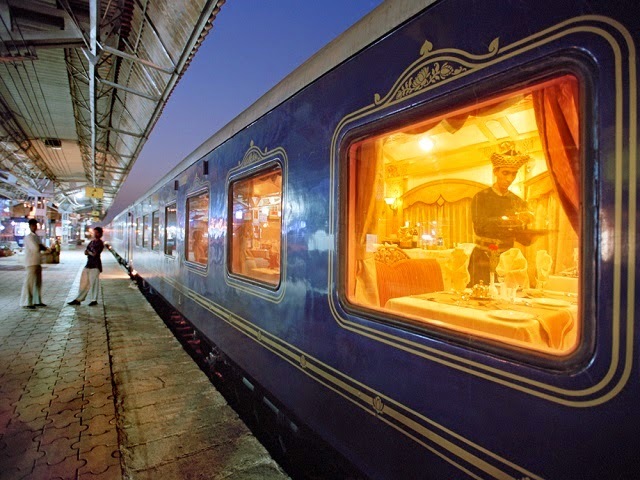 Since Deccan Odyssey is a singular luxury train, it is impossible to provide all the journeys on every single day. Due to climatic conditions, the Indian peninsular receives moderate to heavy rainfall during monsoon season. During heavy rainfall, most of the activities, adventure routes and attractions will be closed to avoid damages. All tourists usually avoid this season and the luxury trains of the country stop the services from June to August. 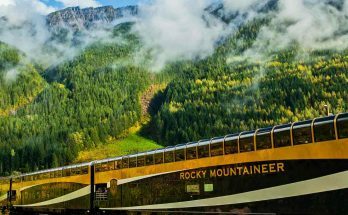 Between September and May, the train continuously run back-to-back offering itineraries one after another. Every month, four to five itineraries will be covered. There is no strict order in which the itineraries are repeated. 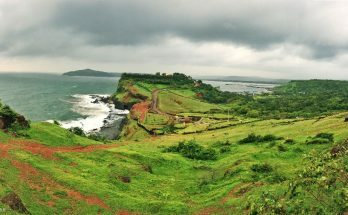 For instance, during April, the train runs Maharashtra Splendor twice continuously. It is impossible to predict which itinerary will follow in the next month or year. To ease your confusion, Deccan Odyssey prepares the exact chart of train travel for the current year and the next year. In the timetable, you will find the date of journey and the itinerary name. Upon selecting the required date, you will be directed to the booking page for more details and payment. Why is this timetable very essential? The tickets of Deccan Odyssey gets booked way in the future, because of demand. Thus, it is better to pre-book your tickets at least three months in prior to your vacation. This timetable will give you a list of itineraries and the starting date of journeys available in the month of your visit. Based on the starting location of the itineraries or based on your preference, you can choose the one that fits you well. Currently Deccan odyssey offering 50% off on Maharashtra Splendor itinerary for more details you can visit offer page or you can also find detail information about Deccan Odyssey Special Offer in our previous post.Why is this timetable very essential? The tickets of Deccan Odyssey gets booked way in the future, because of demand. Thus, it is better to pre-book your tickets at least three months in prior to your vacation. This timetable will give you a list of itineraries and the starting date of journeys available in the month of your visit. Based on the starting location of the itineraries or based on your preference, you can choose the one that fits you well. You cannot randomly choose a page and believe the timetable on it. Pick the official site of the train or any reliable travel agent. Make sure the timetable is for the year you are looking for. Every year, the time table changes. New itineraries will be added and even the dates of other itineraries will be interchanged. Thus, check the time table before you plan. The schedule of the trains tend to change with time, with no prior alert for those who have not booked. Although the probability of such an occurrence is very less, it is better to be alert than sorry. Filter the table with respect to the itinerary or the month of travel to choose the perfect itinerary from the six signature journeys. Provide your details and allow us to create a wonderful journey amidst beaches, architectural marvels, vineyards, palaces, ancient beauties, natural wonders and many hidden gems. Explore the images of Deccan Odyssey Train.